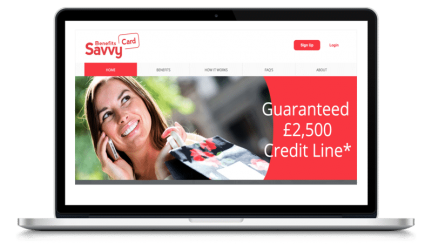 All of our Catalogues with Credit offer an Instant decision and if your application for a Credit catalogue is successful you can enjoy Instant Credit to spend. So relax and let us help you find the perfect home shopping catalogue from our Credit Catalogue list. Once you open your Credit Catalogue you will be able to place orders anytime you like up to your catalogues credit limit. If you continue to make your payments on time each month and stay within your Catalogues credit limit you could become eligible for a credit limit increase, this will offer you more spending power with your Catalogue and could have a positive affect on your credit rating. Apply for your Instant spend, Home shopping catalogue with credit today. Shop from the comfort of your home and spread the cost when you place orders on your Credit Catalogue. Open you Credit Catalogue today and Spend instantly. 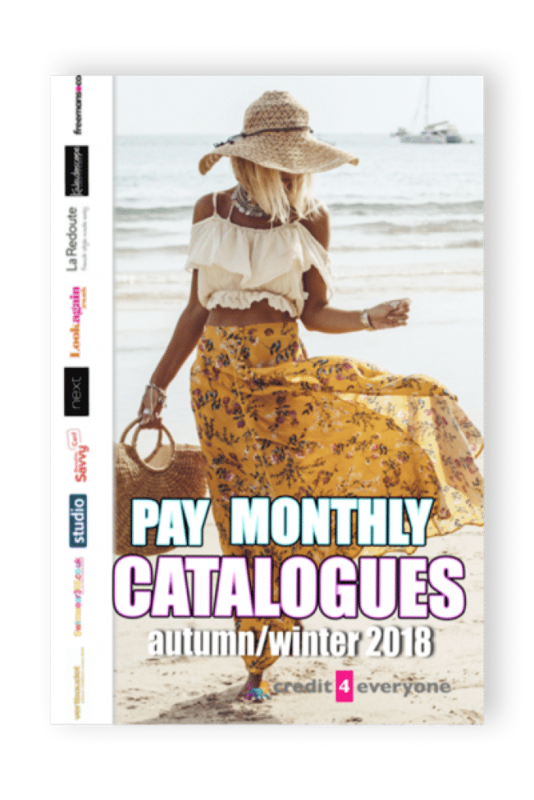 If you want to find out more about pay monthly catalogues and how they work then check out our pay monthly catalogue guide here. How do Catalogues with Credit work? We believe our Catalogue Guide has everything you could ever possibly need to open, run and manager your Catalogue account. Do pay monthly catalogues help improve credit ratings? Missing repayments or exceeding the Credit limit can have a negative on your credit rating. So ensure you only order items you can afford to repay. Catalogues will report back to your Credit file as “Revolving Credit”. This term means a Credit based product which is available to use as and when you need it. Are Catalogues an Expensive way to buy things? In the past ordering items from Catalogues was indeed an expensive way to purchase items. With the rise of the internet and more competition, Catalogues have become very competitive in terms of pricing. If you spread the cost, interest will be applied, this may increase the cost of the item. Spreading the cost can work out expensive, ensure you work out the final price and consider your options wisely. You must be a UK resident aged 18+ to apply for a Catalogue. You should also not be restricted from borrowing (For Example, Not Bankrupt). Why has my Catalogue's Credit limit been reduced? Catalogue Credit limits are reviewed from time to time. This is done to ensure you are not taking on too much debt elsewhere and helps them try to predict serious financial problems before they occur. If a Catalogue company notices that you are starting to miss repayments elsewhere or starting to take on lot's of new credit they may reduce or suspend your Credit limit. Continue making your repayments on time and acting responsibly and you should see your Credit limit being reinstated. Are there any NO Credit Check Catalogues? Catalogue companies will carry out Credit Checks to confirm your I.D, to ensure you can afford the repayments (Affordability Checks) and to see how you have been managing your finances in the past 6 years. 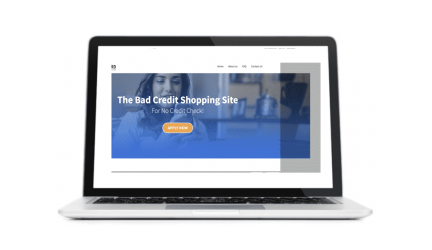 If you bad credit due to a poor credit rating, you will be probably be looking for companies that don't carry out a credit check. There are Catalogue companies who will offer Catalogues with Credit to people who have had previous problems, including those customers with CCJ's, Defaults etc. How do I make payments to my Catalogue company? If you have been accepted, placed your oder and have now received your first statement you are now going to need to make your first payment. The most common payment form is using a Debit or Credit Card. If the Debit Card or Credit Card you are going to use to make your Catalogue payment is not in your name or is not registered to your Home Address, you should contact your Catalogue company by telephone. Usually, you can Login and make the payment online. Please ensure you remember the Due date is the date your payment is due by and not the date you should make payment on. Both Debit and Credit Card payments can take a couple of days to clear, so please ensure you pay a few days before the Catalogue Due date. If you cannot login to your Catalogue, make sure you call them. Missing the payment or making the payment late can have an affect on your Credit rating. You can pay your Catalogue by Direct Debit, Telephone your Catalogue company and they will explain the process. Usually, this will require you completing a Direct Debit mandate form and returning it to them. Please ensure you continue making the repayments until they can confirm they are taking the payment by Direct Debit. Some Catalogues offer the Giro Slip at the bottom of the Statement, this means you can usually make the payment in your bank or at the post office. This payment method can incur a small handling charge, please refer to your statement for full details. What items can I buy from a Catalogue Company? Anything you like. Take a look at their website and you will see the items available, along with a description, pricing information etc. Some Catalogue companies send through promotional items such as Stock Discount items . Your monthly statements are usually posted to your home address. 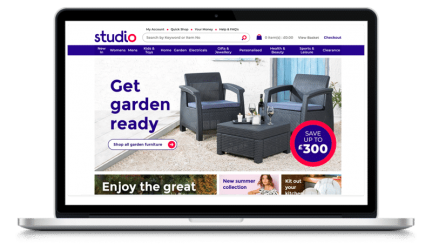 Even though more and more people use Websites to place orders and make payments, Catalogues rarely offer an Online Only option for statements at this time, but this may change in the future. What happens if I cannot keep up the repayments with my Catalogue? If you are having financial problems including not being able to make payments to your Catalogue, please ensure you call them and discuss it with them. Orders can be refused until arrears are clear, or cancelled if you do not come to an agreement about the arrears. A full demand of the full balance being made to you (if your account is 2 or more months in arrears) and you have not come to an agreement with your Catalogue company. Your Account being passed to Debt Collection and/or Legal action being taken which can include being issued with a Default. Why can't I find Littlewood Catalogues here? 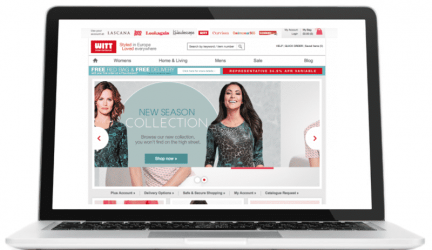 Littlewoods Group (The Littlewoods Group, including the Very Catalogue, K&Co Catalogue, Woolworths Catalogue are often available to those with a Good Credit Rating. They do consider some with a below average rating, but are much more likely to decline applications due to a poor credit rating. Credit Limits vary and often range between £100 and £1000 for the first order. Credit Check is done online and an instant decision is often made at the time of application. Instant Decisions made by Very/Littlewoods etc are then usually checked over by their Credit Department. So whilst there is some evidence of Customers who are rebuilding their Credit Rating being approved, there is also evidence of a lot also being rejected. I followed the instructions very carefully and after 15 months of trying to get accepted to start re-building my credit, I was approved! The information you supplied has really helped me. Now, 18 months on, I have a mobile phone and credit card and finally feel like an adult again.